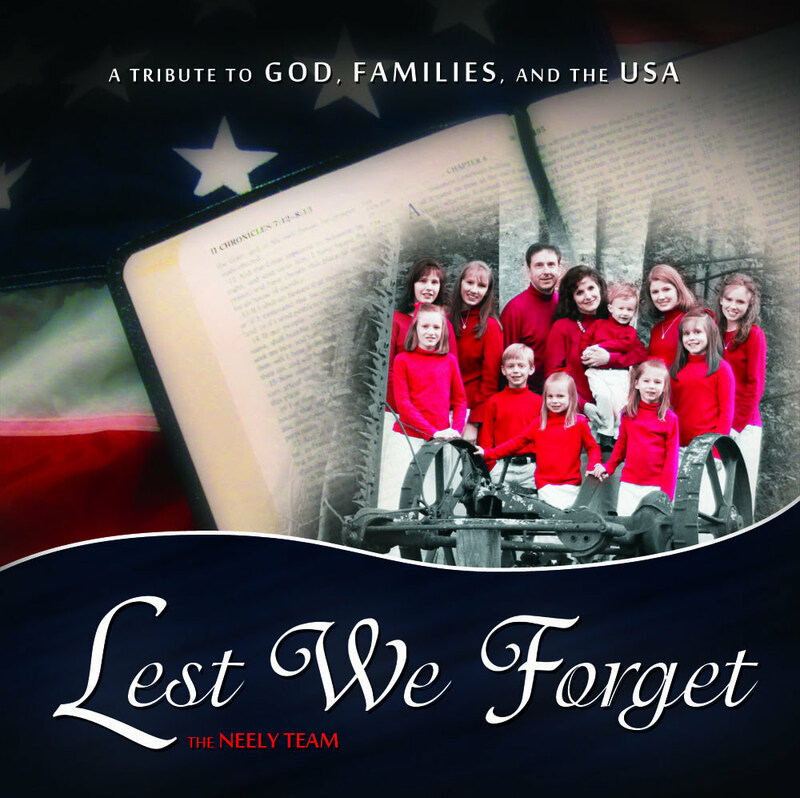 “Stand Fast” is a joyful children’s song, ideal for children’s choirs and families. Taken from 1 Corinthians 16:13 and also from the lives of Biblical heroes Daniel, David, and Joseph, this song teaches children the importance of standing for truth, even when it means standing alone. Arrangement includes a unison melody with a moderately easy piano accompaniment. Be the first to review “Stand Fast – Children’s Song” Click here to cancel reply.